← Field Trip to Meadow Farm on Friday! 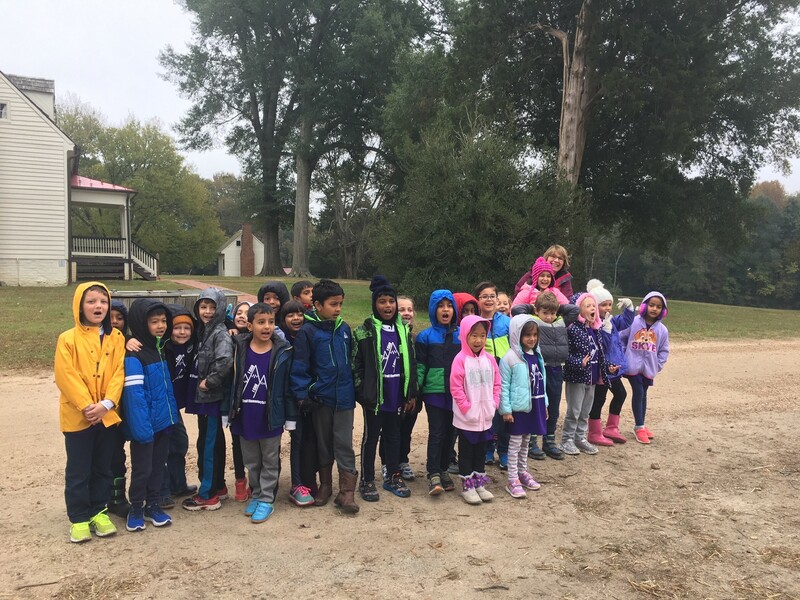 Special thanks to all the wonderful parents who came on our trip to Meadow Farm! I know it was a little soggy but we had a great time! We couldn’t do it without you!!! Thanks again! On Friday you child brought home a letter explaining our animal project! Please let me know if you have any questions about the animal project. Talk with your child about the animal they chose to research and how they would like to design their habitat. The entire project, including the research, will be completed at school. However, specific materials may be sent in from home. There will be a traditions homework paper coming home on Monday. Please complete this with your child. They will be sharing their tradition with the class on Friday. Language: Learning information when reading nonfiction texts by using pictures, charts, captions etc. We will also focus on adding -er and -ing endings to words. Math: Counting from 1 – 110. Writing numbers correctly from 1 – 30 and backwards from 30 – 1. We will also continue to review graphing skills using words such as “how many more” and “how many fewer” when comparing. Scholastic Book Fair all Week!!!!! !